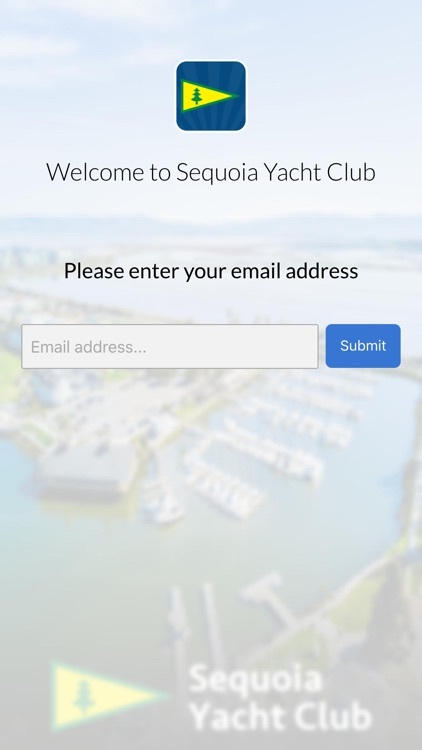 The Sequoia Yacht Club app was created to help build a closer-knit community among members: you can join conversations, share photos, learn about events, and find contact info for all members. 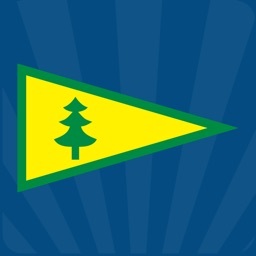 Sequoia Yacht Club (sequoiayc.org) was founded in 1939, and has been active in boating for over 75 years. 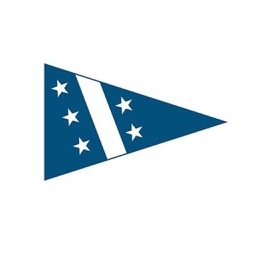 SYC is a member of the Pacific Inter-Club Yacht Association (picya.org) (with reciprocal privileges at other member clubs), and is affiliated with US Sailing (ussailing.org), the Yacht Racing Association of San Francisco Bay (yra.org), as well as with other racing and cruising organizations. 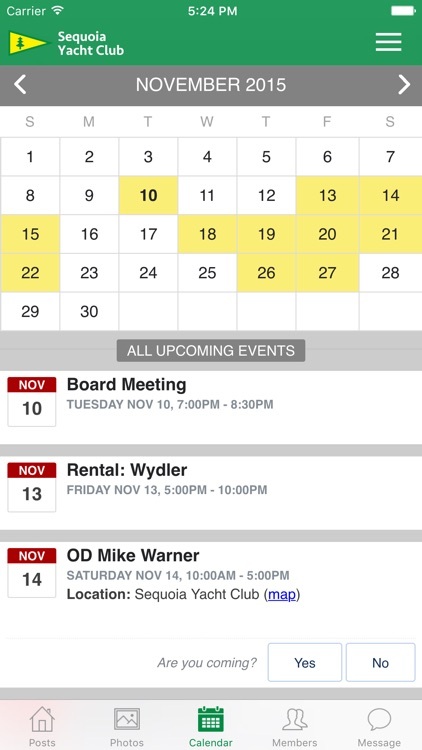 We have an active cruising fleet, both small and large boat racing, an award-winning junior sailing program, and a variety of social events.